Counting your pennies to spend every free minute in the water? 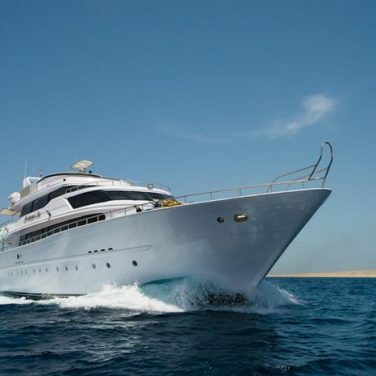 Eager to spend a week diving the world’s best dive sites, but not sure if you can afford it? 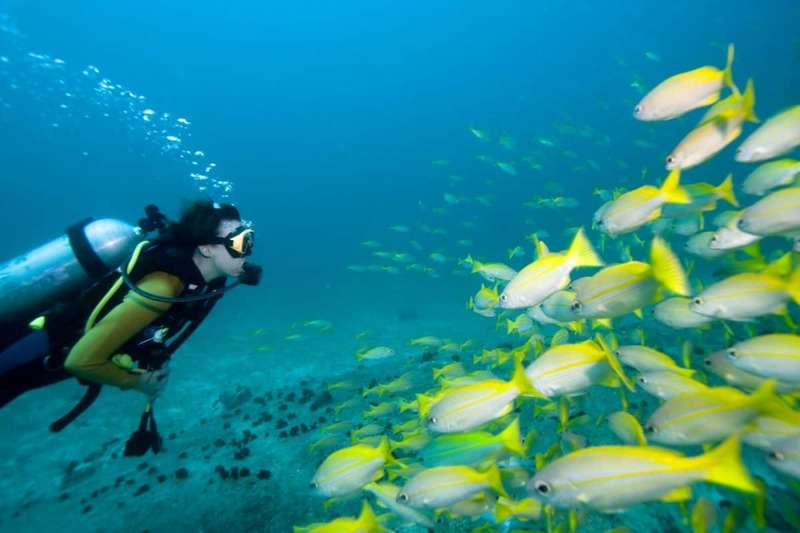 Here at The Adventure Junkies, we want to help you get diving. 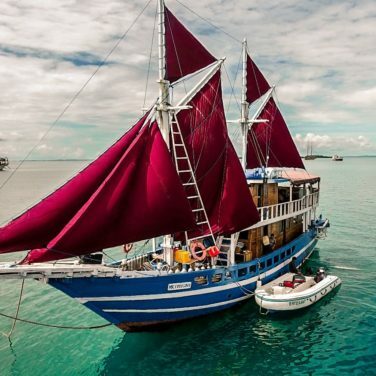 Check out this article on the best budget liveaboard trips and start planning! Whether it’s your first liveaboard or you’re a seasoned pro, you might be surprised to learn that you can get great bang for your buck if you do your research. 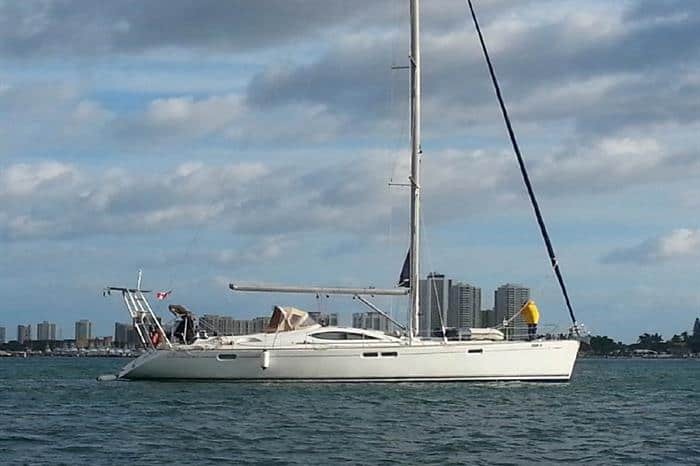 Because liveaboards are all-inclusive, you might even end up spending less than you would in a hotel. In this article, we’ll outline what to expect from a budget liveaboard trip and highlight some great deals. You’ll sacrifice some creature comforts on a budget-friendly liveaboard trip, but the group dynamic is hard to beat. At the end of the day, everyone is in the same boat! 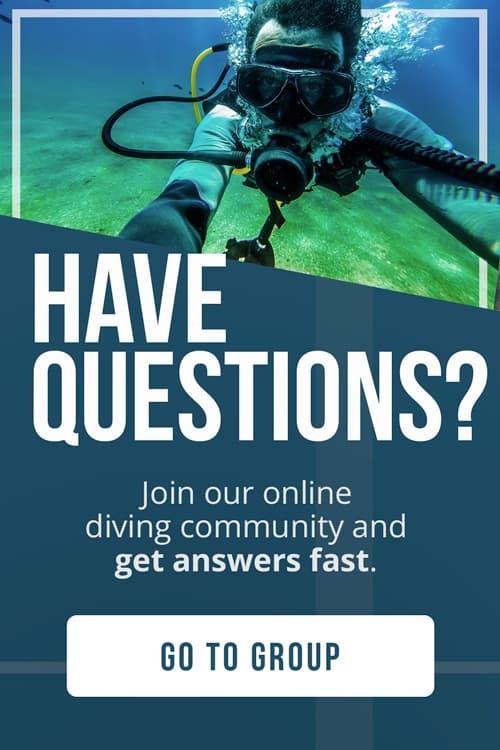 Enter your name and email to get instant access to the Quick Starter Guide to Liveaboard Diving, which has been used by hundreds of people to plan and prepare for their diving adventures! Plus, you'll get exclusive content in our newsletter to help you make the most of your scuba safari! * You will get weekly emails with practical diving advice that complement the information contained in the guide. You can always opt out of these emails. For more email-based advice and inspiration, select additional areas of interest below. 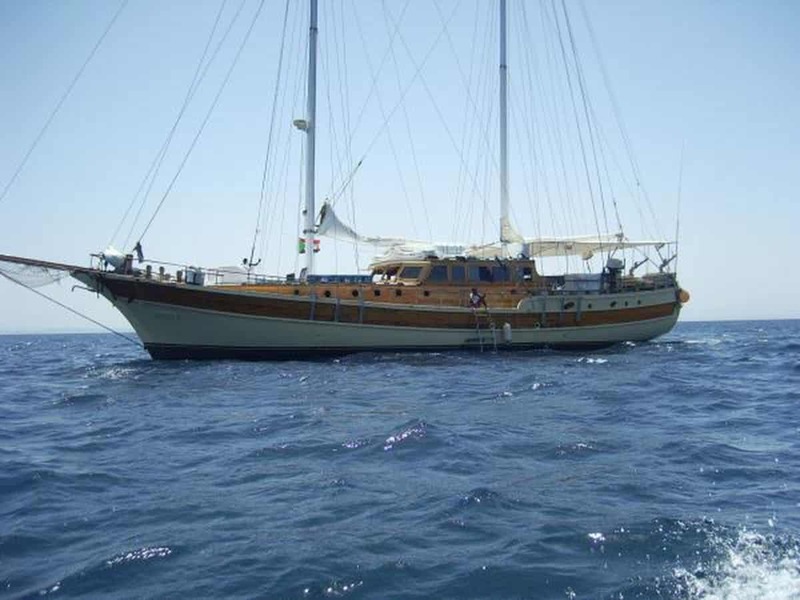 The MY Contessa Mia is a notch up from other budget liveaboards operating in the Red Sea. 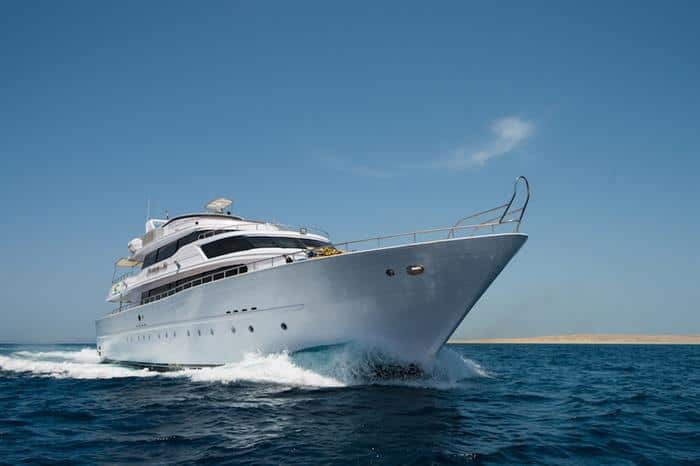 Renovated in 2014, this yacht features a bright wooden interior with stylish bedrooms that can accommodate up to 22 divers. 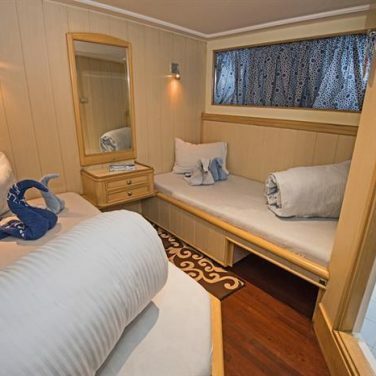 All cabins have two twin beds, air conditioning and en-suite bathrooms. Three meals a day are served buffet-style and feature traditional Egyptian and Arabic cuisine. During downtime, guests can enjoy a drink from the open bar. There is also the option to go fishing or snorkeling! Wifi and nitrox are free; rental equipment and diving courses are available for a surcharge. Airport transfers are included. 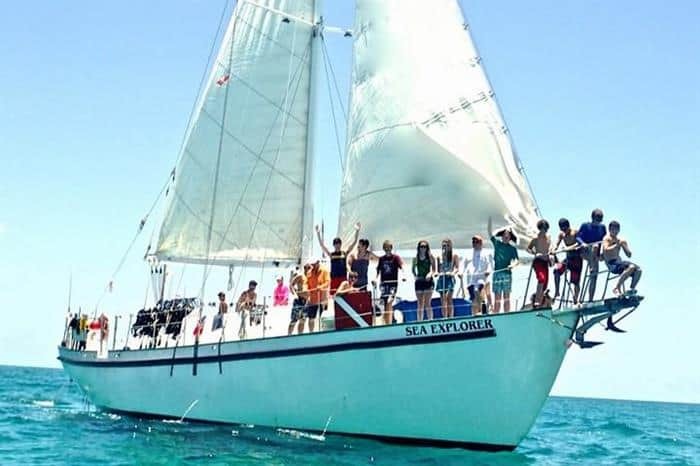 A classic schooner renovated in 2009, the MSY Elegante can hold up to 14 divers. Cabins are equipped with bunk beds or double beds and have their own private bathrooms and air-conditioning. Meals are served in the shaded outdoor dining area. 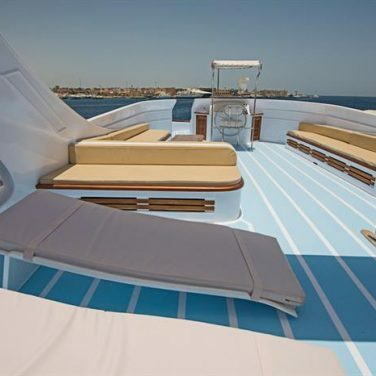 Outside, you’ll find a spacious sundeck and an equally decent dive deck. Different itineraries in Djibouti and Sudan offer plenty of options for shore excursions, such as an excursion to the salt fields at Lac Assal or bird-watching tours at Mesharifa Island. Rental equipment is available for a fee. Ever wanted to meet the pigs at Pig Beach or curl your toes into the sand of a deserted island? Two sister ships, the Blackbeard Sea Explorer and the Blackbeard Morning Star, make it possible to visit the Bahamas without spending your life savings. Meals are served buffet-style and all beverages are included, including beer, wine and rum punch. 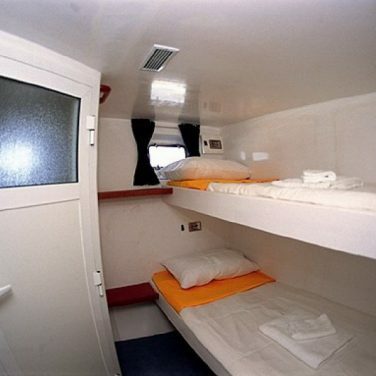 Rooms are dorms, with around 20 bunk beds in total. 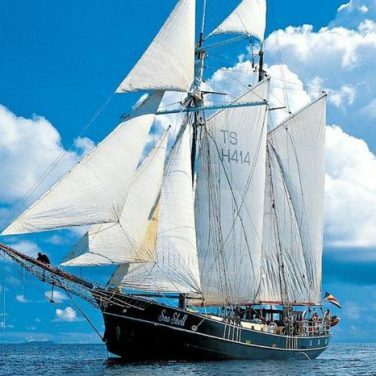 Divers are encouraged to lend a hand as this is a real sailing sloop. The convivial atmosphere makes this a great choice for solo travelers! Rental equipment and dive courses are available. 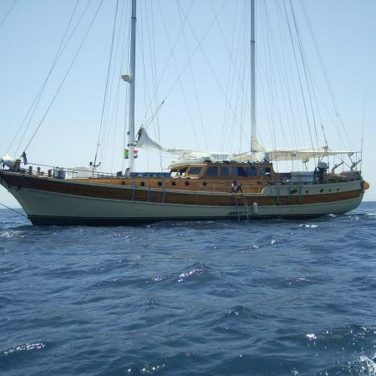 The Epica – Scuba Republic is a true budget liveaboard, designed for the typical backpacker. 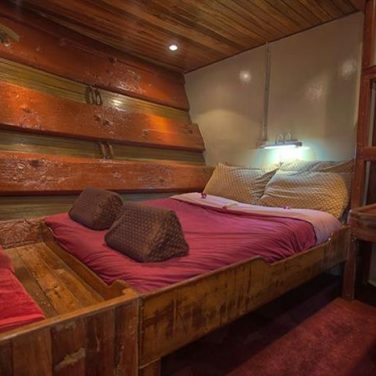 Cabins feature bunk beds and the large upper deck is kitted out with a hammock and beanbag chairs. Meals are eaten family-style around the communal table. 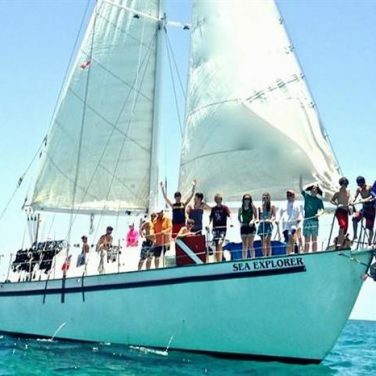 With a trip on this liveaboard, you’re sure to make friends! 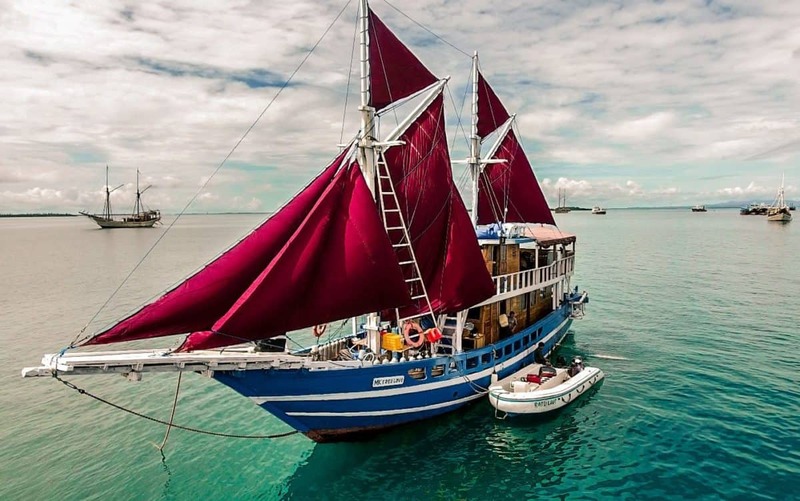 A trip to Komodo wouldn’t be complete without a glimpse of the mystical Komodo dragons, and the Epica – Scuba Republic includes shore excursions for that very purpose. Rental equipment and onboard certifications are also available. 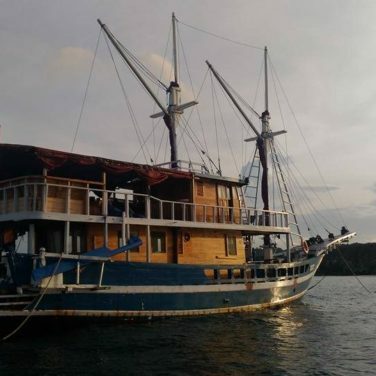 This Komodo liveaboard is a steal at less than $1,000 for 6 nights. At first glance, you might think the Nautilus 2 doesn’t deserve a place on this list. 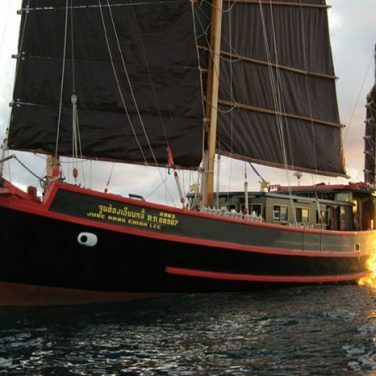 It’s a three-masted ship with a classy outdoor lounge area, a cocktail bar, an enormous salon and even a hot tub! And indeed, some of the prices can be quite steep. But if you book ahead, you’ll find no shortage of itineraries listed at very competitive prices. 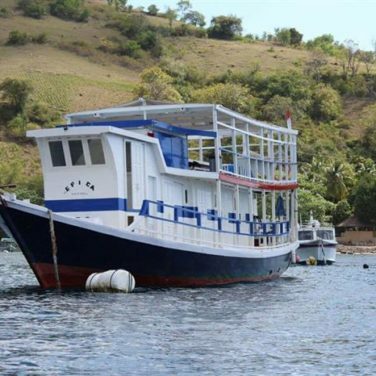 The liveaboard has free Wi-Fi and offers island visits to traditional fishing communities. It’s also possible to go swimming, snorkeling or fishing for your own dinner in your downtime. Airport transfers are included and nitrox and rental gear are available. Two sister ships, the SV Sea Shell and the SV Sea Pearl, bring divers to the glitzy Seychelles for prices that are friendly on the purse strings. 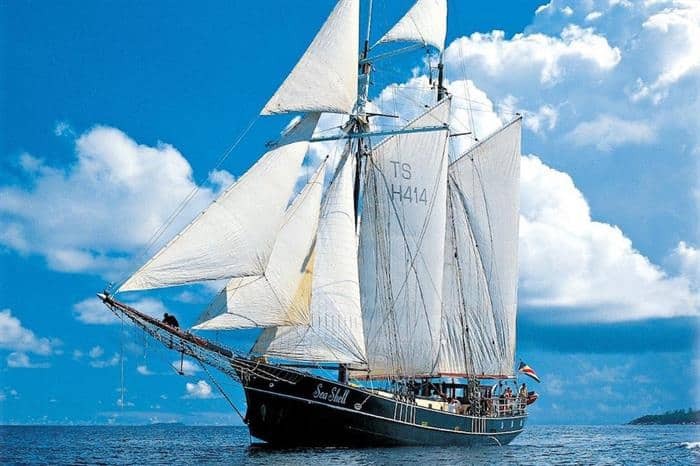 You’ll feel like a real sailor in these classic Dutch schooners. 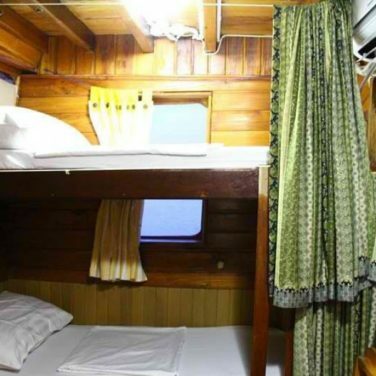 Air-conditioned cabins are provided with either double beds or bunks and there is plenty of space for relaxing inside or outside. 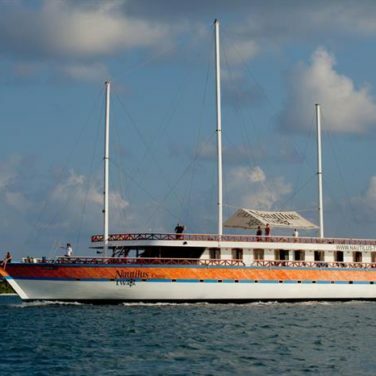 Both ships offer snorkeling, kayaking and shore trips to the surrounding islands. Rental equipment is available. 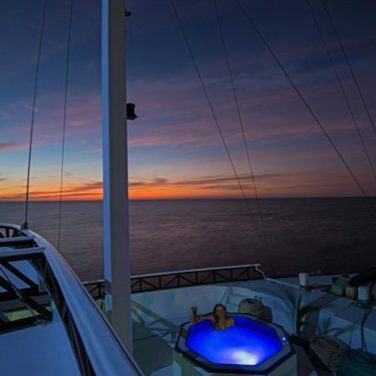 If you’re looking for an intimate experience, this is your liveaboard of choice. 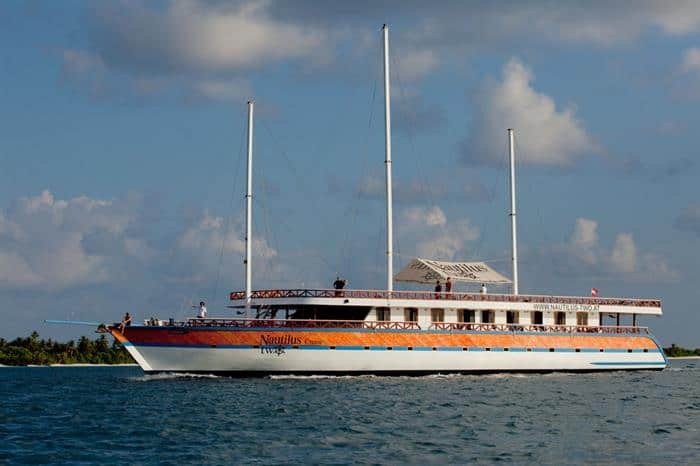 The Mikumba Ratu Laut is a family-run boat with just 4 cabins, for a total of 12 guests. Bathrooms are shared but with this few people, it shouldn’t be a problem. This is the ideal choice for groups traveling together. 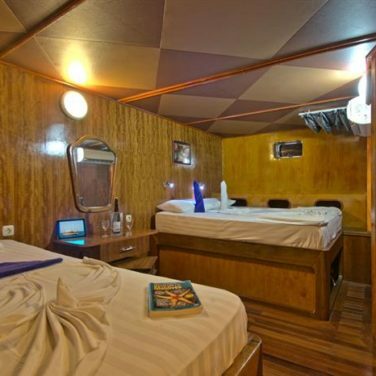 The boat is a traditional Phinisi ship with a rustic interior. 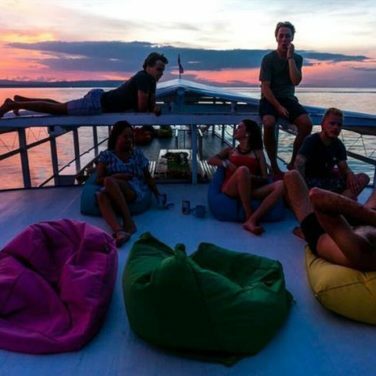 After a day of diving, you can snap some pictures of the magical Raja Ampat sunsets from the open area on the top deck or make yourself comfortable in the saloon. Diving equipment is available for rent. 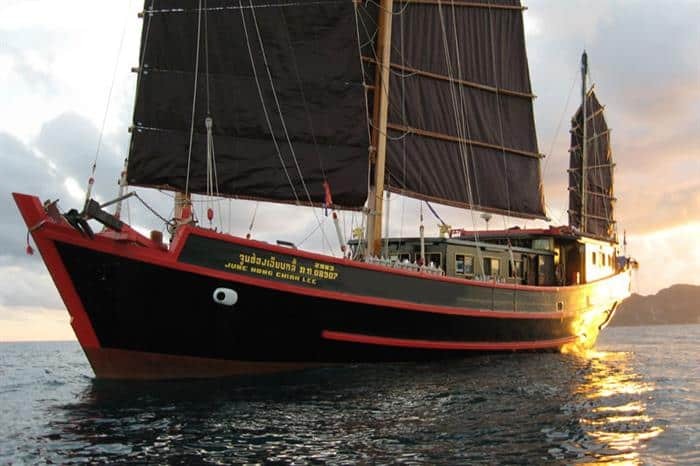 Divers who sail on The Junk can brag to their friends about having walked in the footsteps of James Bond – this historical merchant vessel was used during the filming of The Man With The Golden Gun! All the cabins are air-conditioned and have en-suite bathrooms. Copious and frequent meals in this Similan Islands liveaboard are supplemented by snacks, which are available all day. 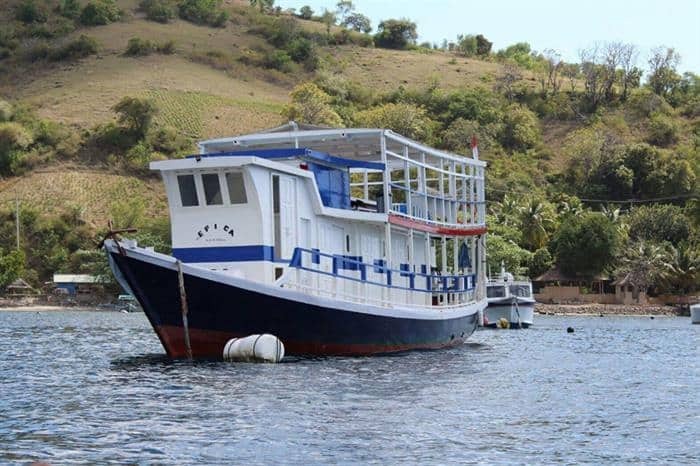 Between dives, The Junk offers the possibility to go snorkeling or kayaking, as well as shore trips the islands. Nitrox, rental equipment and diving courses are available for a surcharge. 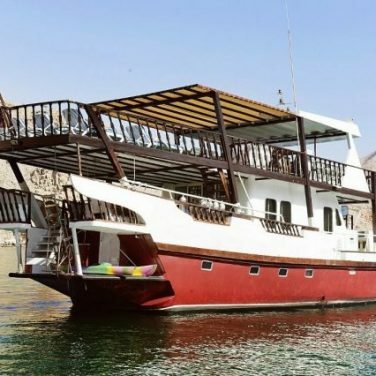 Explore Oman’s Musandam Peninsula with the Red Dhow, a traditional Arabic vessel with room for 16 divers. The cabins are air-conditioned and have lots of light. Not all cabins have their own bathroom. Common areas are quite roomy and include a sun deck, an indoor lounge and a bar. 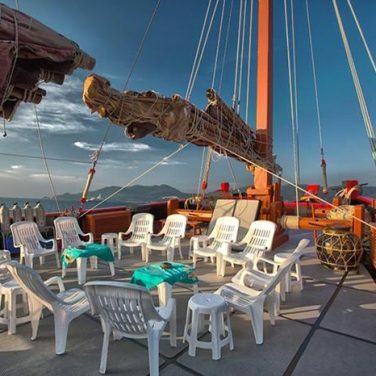 The Red Dhow also boasts a barbecue. If you’re still feeling energetic after diving you can go bottom fishing, kayaking, swimming or snorkeling. Onboard certifications and rental equipment are available. The Vision III will bring you to the incredible Caribbean archipelago of Los Canarreos. 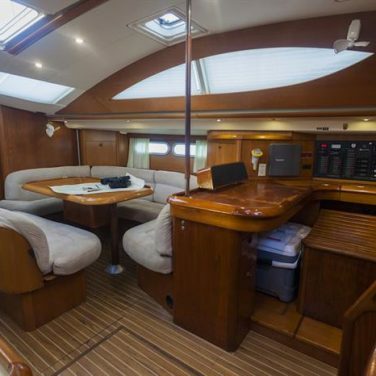 This modern liveaboard yacht only takes 6 guests at a time, making it an excellent choice for groups or families. Meals are served buffet-style and snacks are available all day long. Basic drinks are included and soft drinks and alcohol can also be purchased onboard. The Vision III offers the possibility to go fluo night diving for a surcharge. Rental equipment is available but wetsuits are not available so be sure to bring one with you! You get what you pay for. 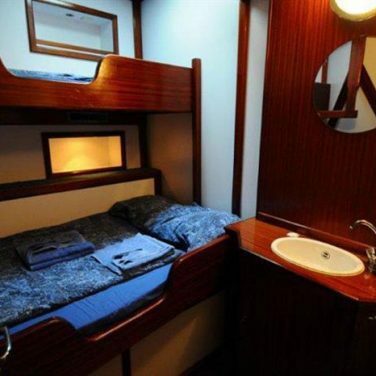 Budget liveaboards won’t have staterooms with marble showers and four-poster beds. 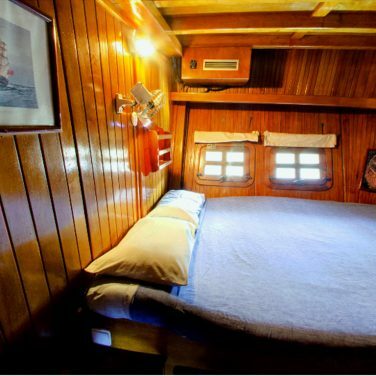 Most budget liveaboards have bunk beds, often in shared rooms, and shared bathrooms. Likewise, meals will usually be served buffet-style, maybe at a communal table. This is also one of the best things about budget travel because it allows you to meet people from all over the world! In terms of comfort, the décor may be a little outdated, the climate control rudimentary and the cabins a little cramped. Likewise, call upon your sense of adventure and enjoy the trip for what it is – an adventure! 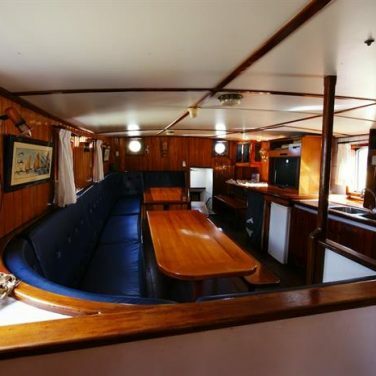 Generally, the more isolated the location, the steeper the price of the liveaboards. Exotic locations like the Galapagos or Malpelo will have limited choices and serious price tags. This is partly because places like these are harder to get to and often require a longer itinerary. 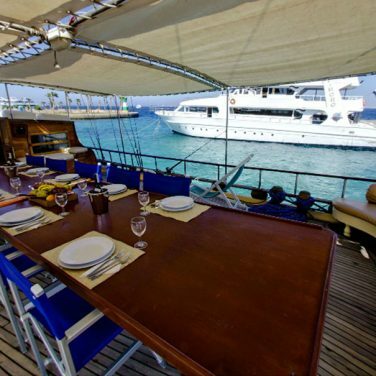 The liveaboards on this list all offer an affordable week of diving. 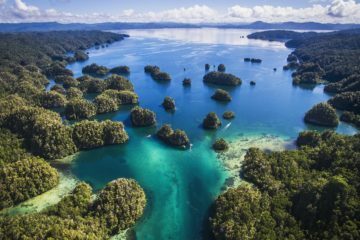 You may have noticed that this list features liveaboards in the usually pricy Maldives and Seychelles. It is possible to find crazy deals sometimes! As a rule of thumb, you should start looking at itineraries far in advance to get the best deals. A budget liveaboard will rarely have perks like photo facilities or hot tubs (and when you find one that does, you should jump on it!). Likewise, extras like nitrox, Wi-Fi, gear rental, alcoholic beverages or an airport transfer will probably come with a surcharge or not at all. 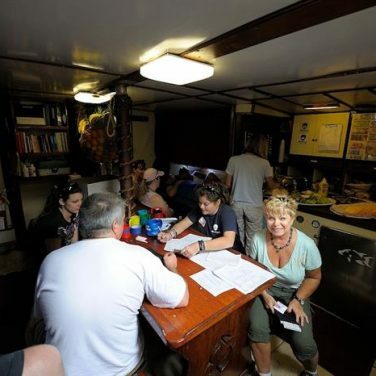 Liveaboards are a fantastic way to explore destinations off the beaten path, and the only way to see some of the more remote places on this planet. Unfortunately, this privilege often comes with a price tag. Many of the regions are protected marine areas where you’ll need to pay for an entry permit. The cheaper your trip, the less likely it is that the cost of this permit will be included in the price, so be prepared to pay it separately. Other fees like tourism taxes, harbor fees, airport tax, visas, dive insurance, trip insurance, etc. are also something you should keep in mind when totaling the cost of your trip. 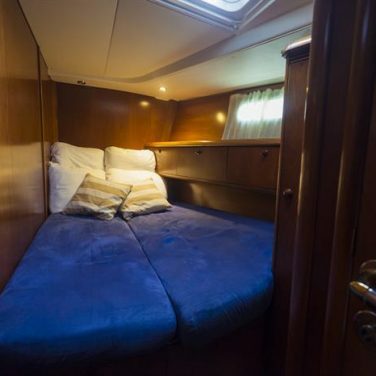 One last thing to consider is how many people you’ll be sharing your liveaboard with. This can make a difference to your diving experience as well as your free time. You’re more likely to share the boat with at least a few dozen guests when you go for a budget liveaboard. However, this list includes several anomalies which offer small group sizes. Disclosure: The Adventure Junkies is a participant in the Amazon Services LLC Associates Program, an affiliate advertising program designed to provide a means for sites to earn advertising fees by advertising and linking to Amazon.com. This means if you click on the link and purchase the item, we will receive an affiliate commission at no extra cost for you. 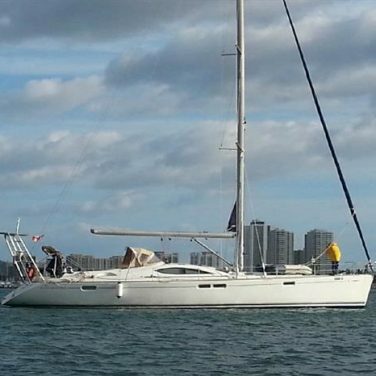 We also use other affiliate programs like REI, LeisurePro, Diviac and Liveaboard.com. Danielle Pacheco is a freelance writer specializing in scuba diving, skiing and snowboarding. Born and raised in Vancouver, Canada, she is currently based in Amsterdam. When it’s not snowing in the mountains you can find her exploring ancient Inca ruins, chasing seahorses in the ocean and generally travelling as far and wide as possible. You can travel along with her at rainonconcrete.wordpress.com. © 2019 The Adventure Junkies | All Rights Reserved. 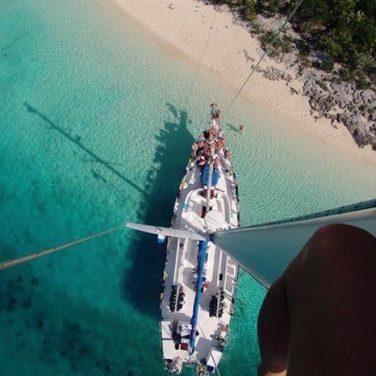 Psst...Wanna see some sweet dive travel deals? 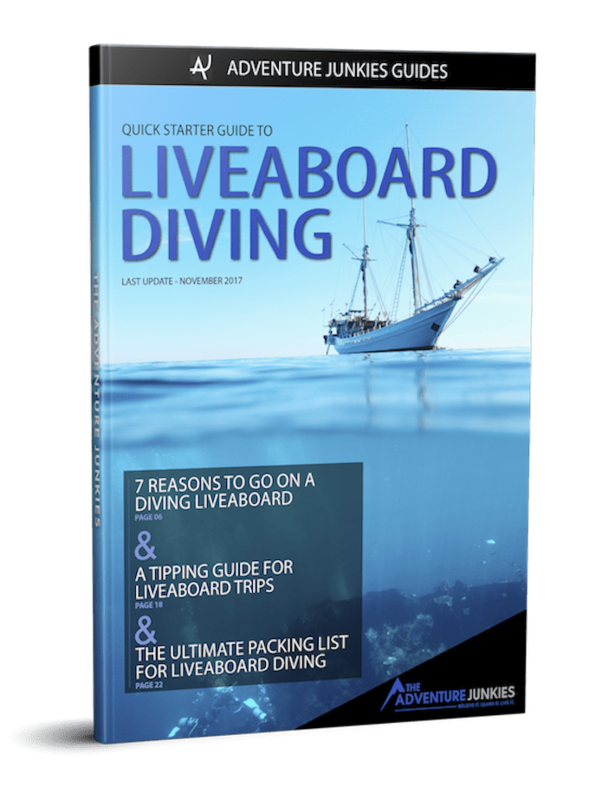 Enter your name and email to get instant access to the Quick Starter Guide to Liveaboard Diving, which has been used by hundreds of people to plan and prepare for their diving adventures! Plus, you'll get exclusive content in our newsletter to help you make the most of your scuba safari!